After the events in Puerto Rico, after the declaration of the New Savior of the world, Noryad King, defeated Raphael, Commander of the Destroyers and taken away his powers, Lucifer has been forced to send someone to look for a new Champion who would be able to defeat Noryad King. While looking in Hell, the guard she sent found a long condemned prophet who was screaming, “The Champions of Darkness have been set free.” And he immediately reported back to Lucifer. Who are these Champions of Darkness the prophet speaks of? 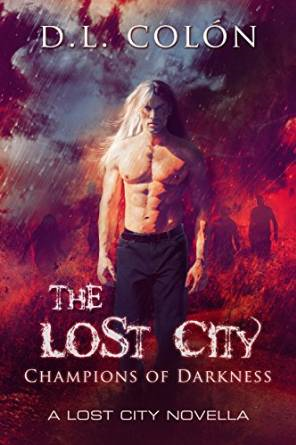 Is The Lost City Ready for this? Hello Readers. My name isn't really D.L. Colon, but it is a play off of my real name. I am 23 years old and live in Puerto Rico. I started writing my first novel last year and I just recently published it. For me writing was a learning experience because my first language is Spanish and even though I speak English pretty fluently, grammar is not my strong suit. It may surprise you, but until four years ago I hated reading. I found my love for reading, and my inspiration to write, when I read The Summoner by Gail Z. Martin. I have a Culinary Arts degree, which I'm planning on using when I move to the US early next year. 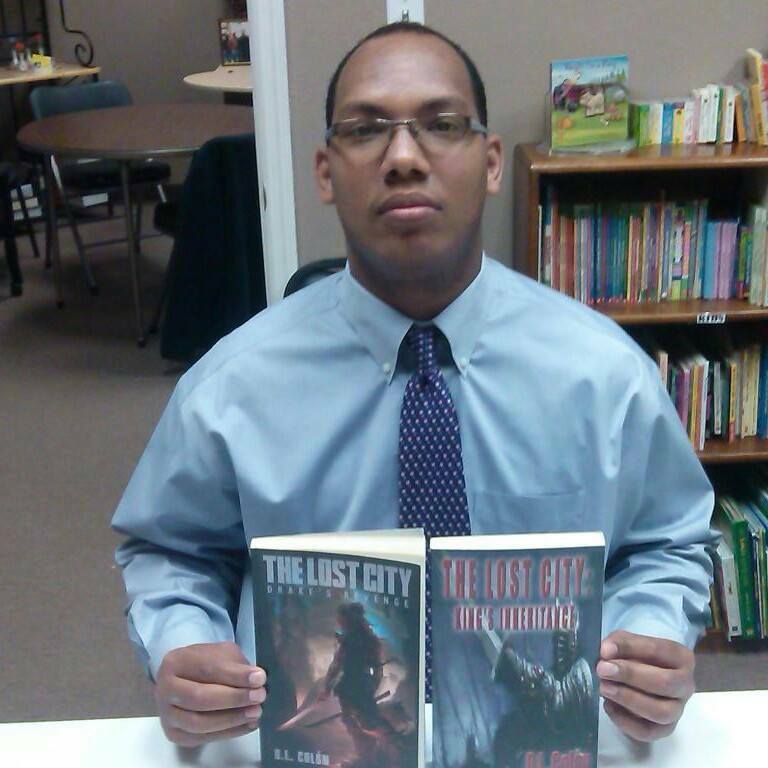 On an interesting note, I got the idea for my first book, The Lost City: Drake's Revenge, from playing video games. I'm a gamer at heart, a writer by chance and a chef because it's something I love. I'm currently writing my second novel, which is the second book in The Lost City series. I hope you all enjoy my first novel and continue on with the series when the rest are released.